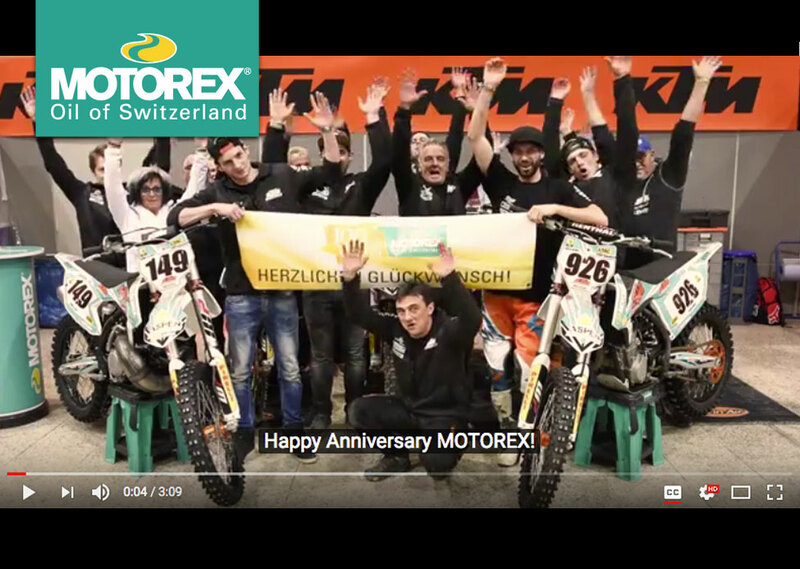 Established in 1917 – MOTOREX celebrates its 100th anniversary. Many riders and partners congratulated us on our century and explained why we are a valuable partner for them. Big thanks to all of you! See the whole video on Youtube.